The Submarine Rescue Mother Ship TCG Alemdar (A-582) MOSHIP was delivered to the Naval Forces Command by Istanbul Shipyard on January 28th, 2017 at Istanbul Shipyard Tuzla with a ceremony. The attendees included the National Defense Minister Mr. Fikri Işık, Naval Forces Command Admiral Bülent Bostanoğlu, Fleet Commander Admiral Veysel Kösele, 1st Army Commander Musa Avsever, Undersecretary for Defense Industries Prof. İsmail Demir, Istanbul Shipyard Chairman Mr. Ertan Şener, Istanbul Shipyard Vice Chairman of the Board Mr. Atilla Çiftçigüzeli as well as many other guests. Expressing that many projects have been realized in maritime so far, Mr. Işık emphasized the aim of localization and development of critical technologies as well as the fulfillment of the Turkish Armed Forces’ requirements through domestic and national opportunities. The Commander of Naval Forces Admiral Bülent Bostanoğlu stated that they witnessed the launch and delivery of many vessels in military and commercial shipyards within 2016 and continued: “In today’s conditions it is an inevitable necessity to have the most modern equipment; equipment in underwater rescue, underwater search and rescue and offshore towing. Through the rescue systems of TCG Alemdar, in the event of wreckage and breakdowns that may occur in submarines, the vessel will be able to be rescued within a maximum of 72 hours. Towing and underwater search and rescue operations will be performed, for aircraft wreckage through its diver, remotely operated unmanned vehicle and atmospheric diving suit capacities. 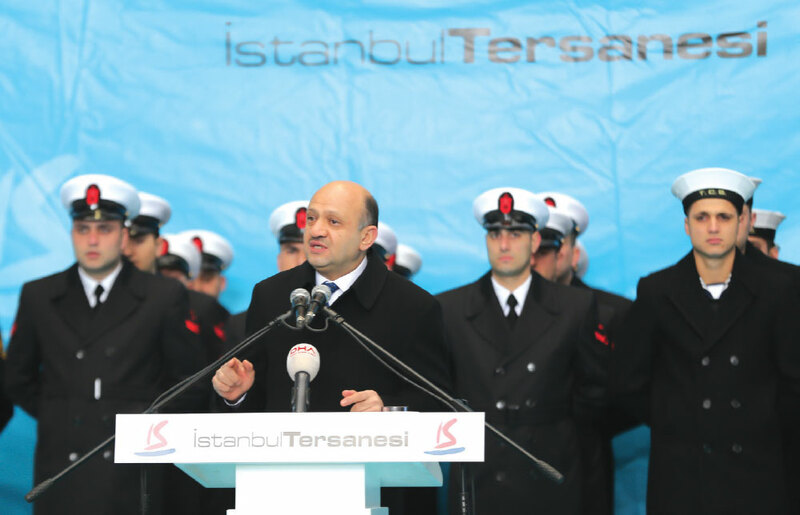 Following the opening speeches, Minister Mr. Fikri Işık, Commander of the Naval Forces Admiral Bülent Bostanoğlu, Chairman of the Istanbul Shipyard Mr. Ertan Şener, Vice Chairman of the Board Mr. Atilla Çiftçigüzeli and the accompanied guests examined the vessel. The initial delivery of TCG-Alemdar, the contract of which was awarded in 2011, was made to the Naval Forces Command following the completion of design, construction, outfit and test activities. The Submarine Rescue Mother Ship will complete critical missions for personnel rescue and salvage activities in cases of accidents and injuries, and for underwater repair and debris removal activities through its diver, remotely operated vehicle and atmospheric diving suit capabilities. MOSHIP has the capabilities to complete critical missions, locating wrecked submarines. It will provide medical assistance and ventilation support to the submarine personnel, treat the distressed submarine personnel in constant compression chambers for decompression, treat the injured-sick submarine personnel through the onboard treatment room and transport patients through the helicopter platform on its flight deck. 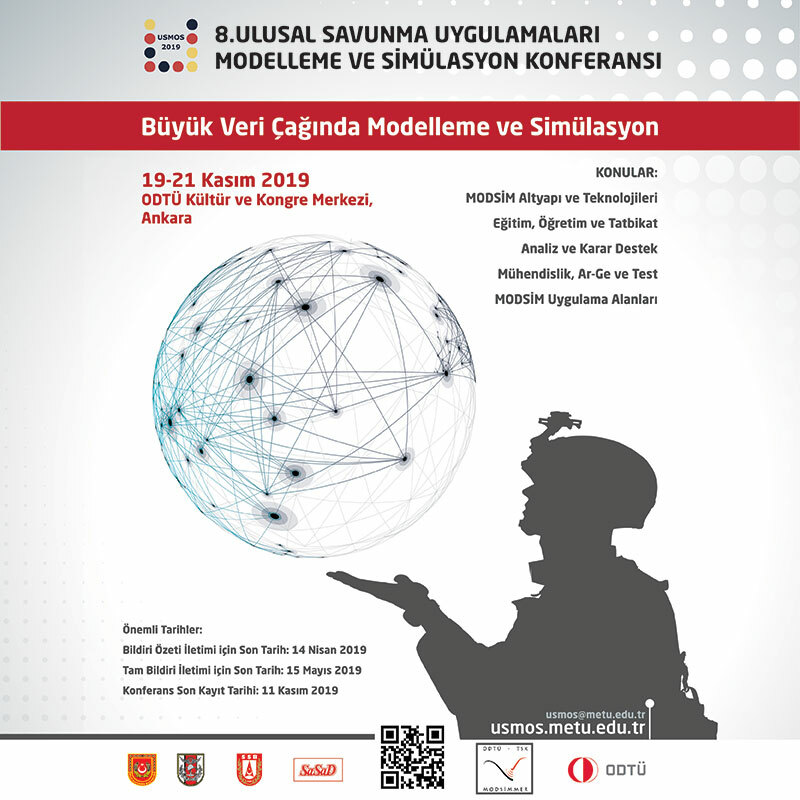 With the latest technology MOSHIP TCG-Alemdar will be able to simultaneously implement various recovery scenarios requiring precise planning, coordination and technological equipment. MOSHIP is able to perform deep-water operations up to a depth of 1000 meters. It also has the capabilities of Active Sonar, Acoustic Monitoring Capture System, Underwater Telephony System, Remotely Operated Vehicle (ROV) and Side Scan Sonar System. MOSHIP, holding the necessary equipment to execute recovery operations at 5 Level Sea State and towing at 6 Level Sea State, will be able to execute limited recovery operation at 6 Level Sea State. The fully equipped 12-ton General Utility Helicopter, which can be deployed on the flight deck of the vessel, can perform landing and take-off activities 4 Level Sea State. The vessel is also able to anchor at 652 meters with an anchoring system from four-points. With this feature, it has been documented as a vessel that can anchor at four-points at this depth. A total of 125 personnel, 95 of which are vessel personnel and 30 of which are rescue personnel, will perform tasks on the vessel. The personnel capacity of this vessel can be increased to 137 with an addition of 12 personnel. The majority of the shipbuilding materials and services as well as the systems integrated on the vessel were provided by local contribution. 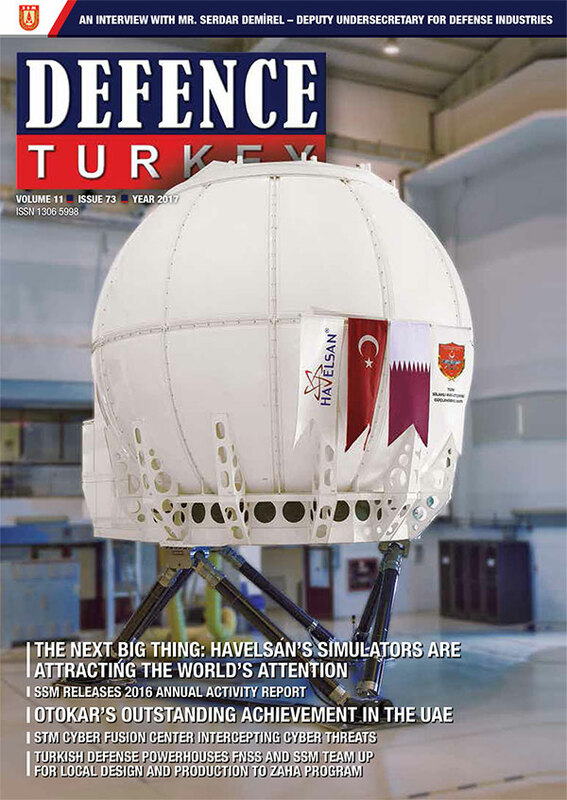 Within the scope of the project, the Turkish Defense Industry participation level achieved is 65%.